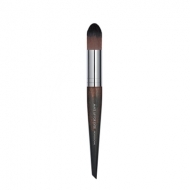 Precision Powder Brush 128 is a Make Up For Ever brush for a professional makeup application to face, neck and shoulders. This dome-shaped format with straight, wavy fibers provides top softness, superior flexibility and accuracy. It creates a flawless result and offers an accurate application. It enables total control and quantity of the product. 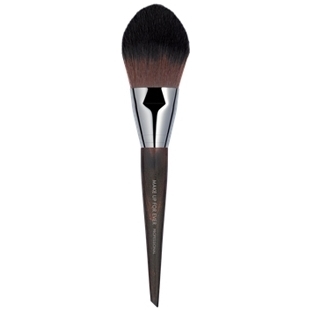 Use to define your cheekbones or to smooth and blend powders.